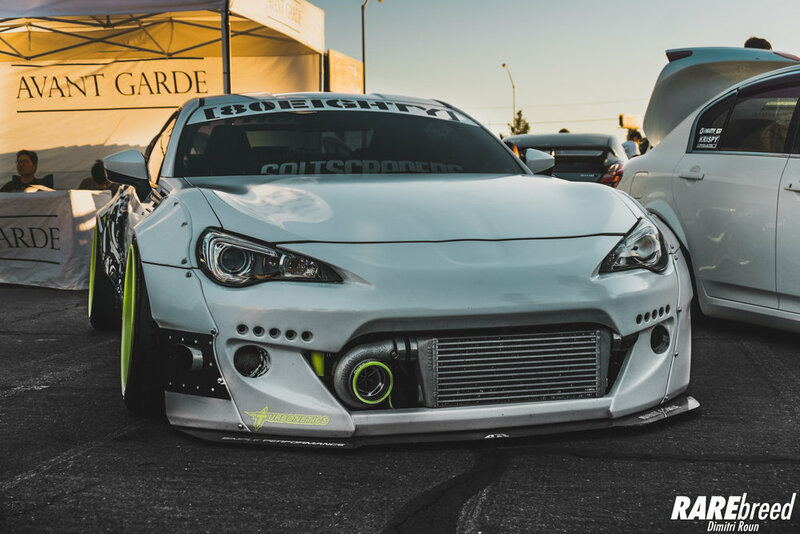 Stancewars prides itself on shows that highlight the best of the best fitment. 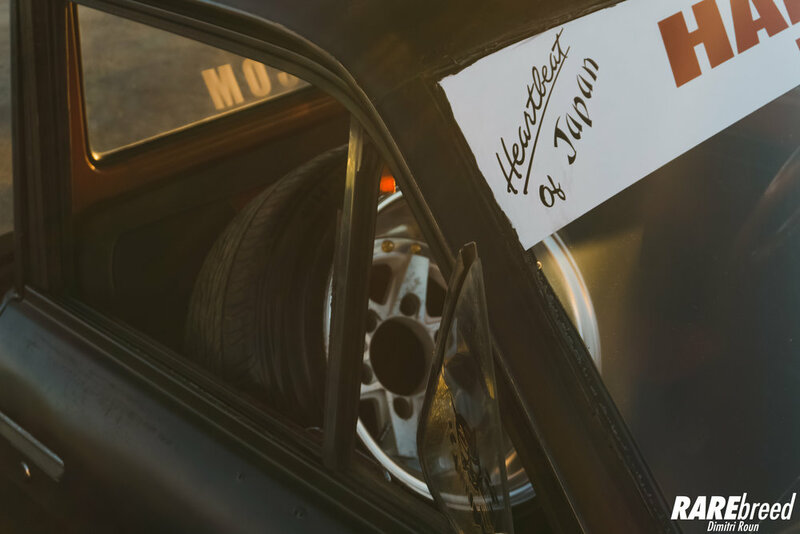 Enthusiasts are pushing the limits of their cars to new extremes by fitting insanely aggressive wheels under the fenders of their builds via camber, tire stretch and other secrets of the game. 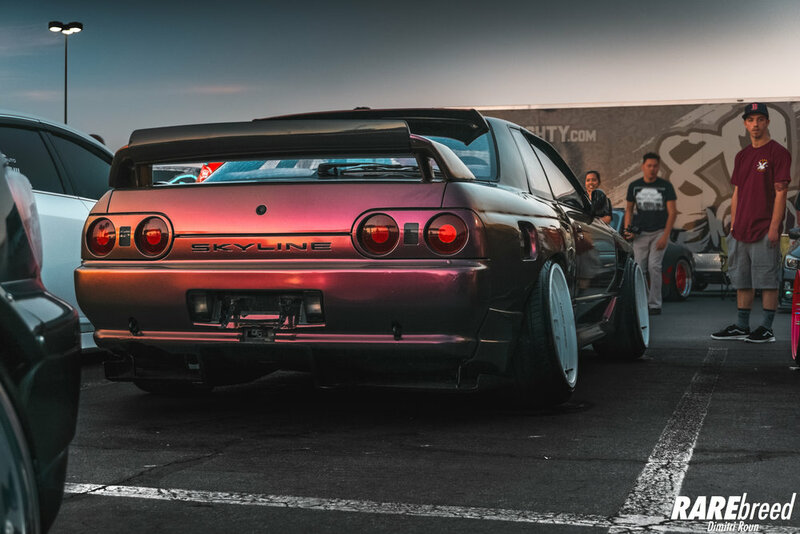 And with the addition of flares and full metal wide bodies, the end results are a work of art.